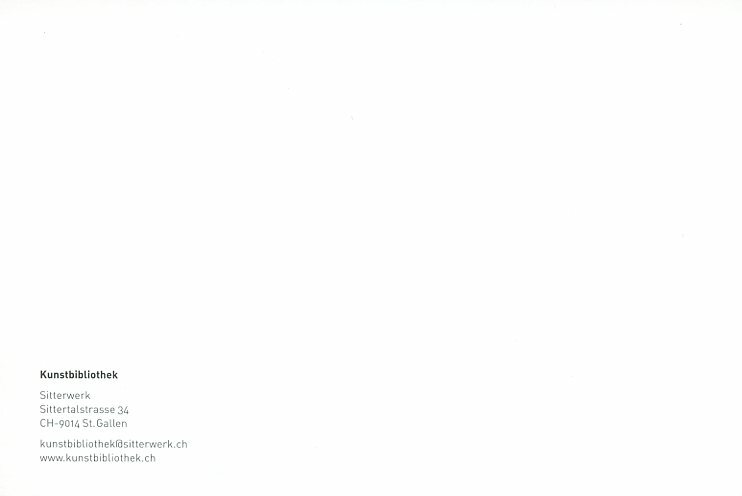 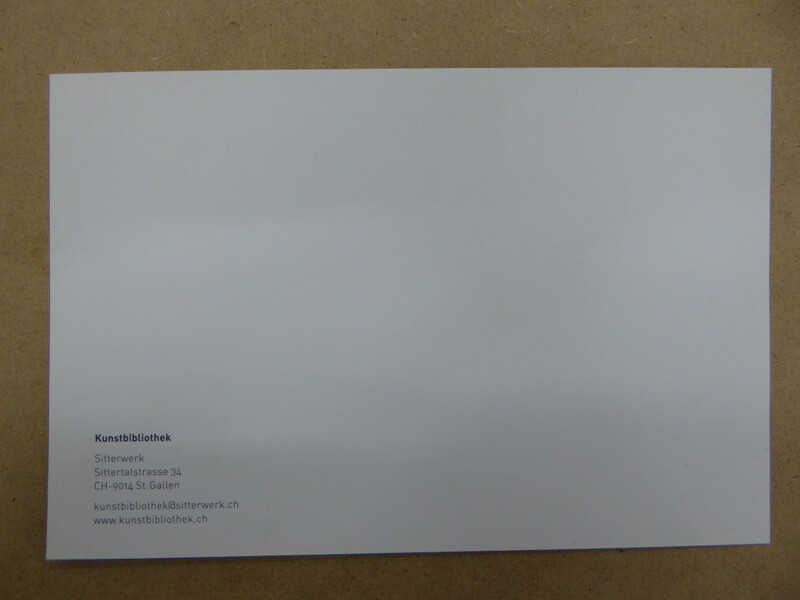 Sitterwerk – Publisher – They Printed It! 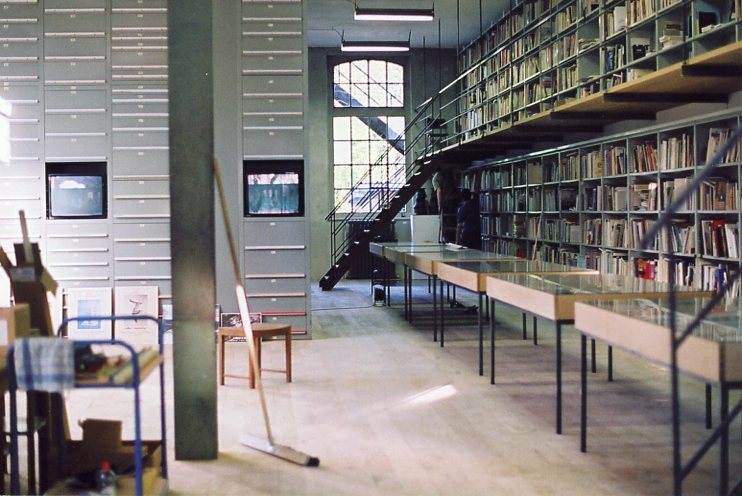 I have always been fascinated by this library but still haven’t made it to St.Gallen to visit it. 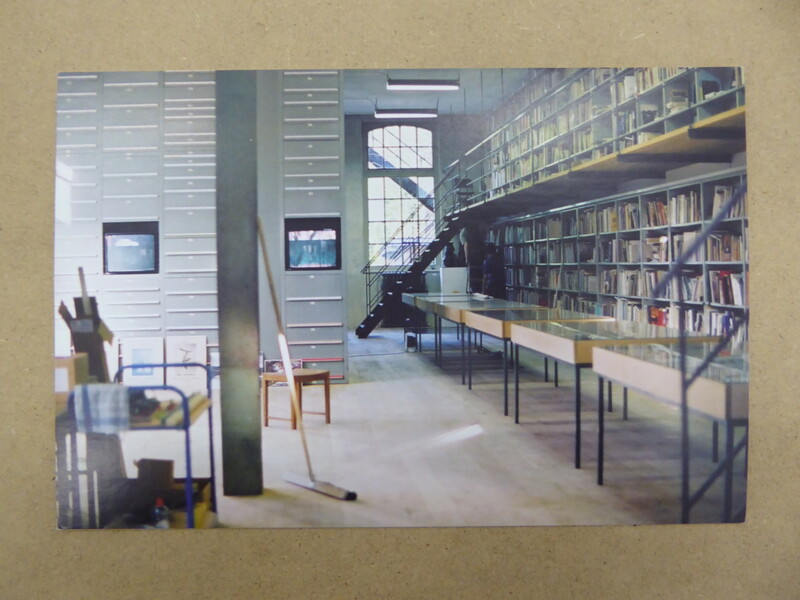 It has a very appealing design and if i remember rightly they have some special sort of giant scanner that scans the entire collection at night to make an inventory of the books positions, although i may be confusing it with somewhere else.